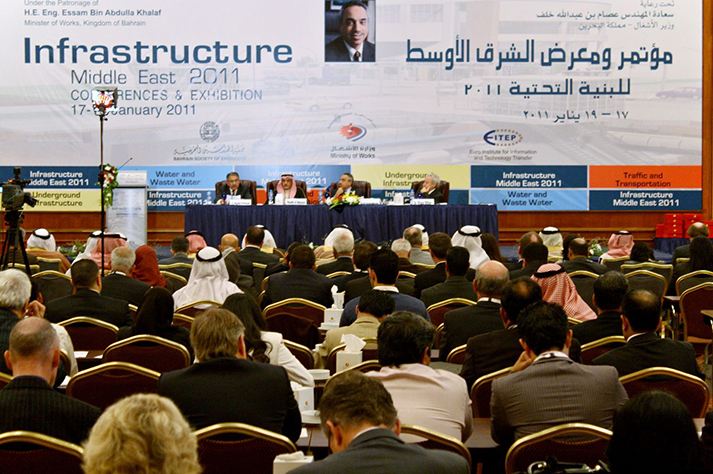 With its technical background, the EITEP Institute develops, markets and organizes international conference and exhibitions world-wide. 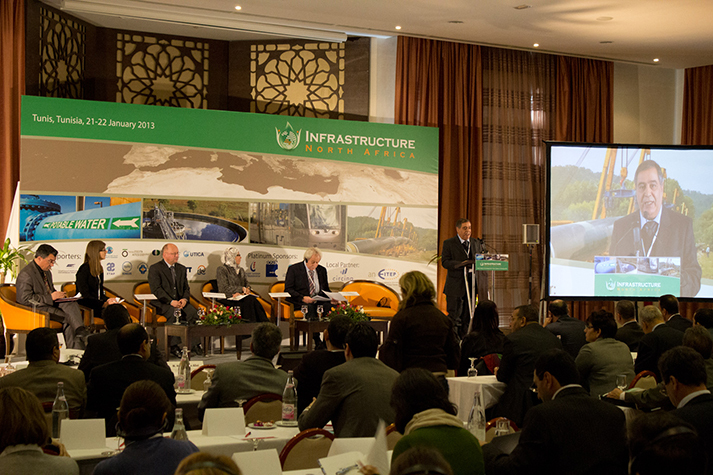 We bring together international experts from utilities, industry, science and authorities in order to exchange experience about latest technologies and new solutions. Dedicated to offer our partners and supporters – speakers, delegates, exhibitors and sponsors – an exclusive opportunity, we allow ourselves to continually develop new concepts and keep pace with latest trends and developments.